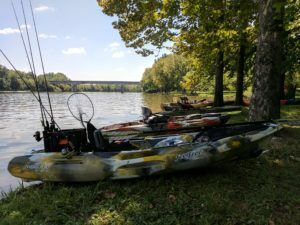 I had the opportunity recently to help out with the Middle Tennessee chapter for Heroes on the Water, an organization whose mission is to help warriors relax, rehabilitate and reintegrate through kayak fishing and the outdoors. Having grand parents and great uncles who fought in WWII and Korea, and cousins and friends who have fought in Desert Storm, Iraq, Afghanistan, and continue serving our Country, I have the utmost respect for Service members. It was a fun day, even for someone like myself who doesn’t shine in social situations. The event started around 7 am for volunteers. 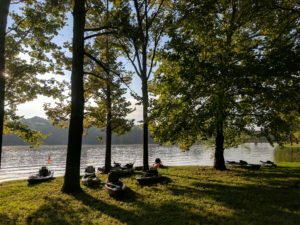 We started out by helping unload and transporting kayaks that had been provided by other volunteers as well as a few local shops for the event. Which for someone new to kayaking was quite fun trying out different kayaks. Once we had the kayaks all moved to the starting location, we were given a run down of the expectations and how they event was to work. There would be roughly 20 vets who were in-patient at the local VA coming out and we were going to pair up, 2 vets per guide. We were there to assist, keep an eye out, and just be an ear for them. After the guide details had been given out they got each of the Vets set up with a fishing rod and some basic gear. We were paired up and hit the water (at this point it was around 8-830). I was paired up with two Army vets, both surprisingly Tennessee natives, you just don’t run into many. We set out and got to it. 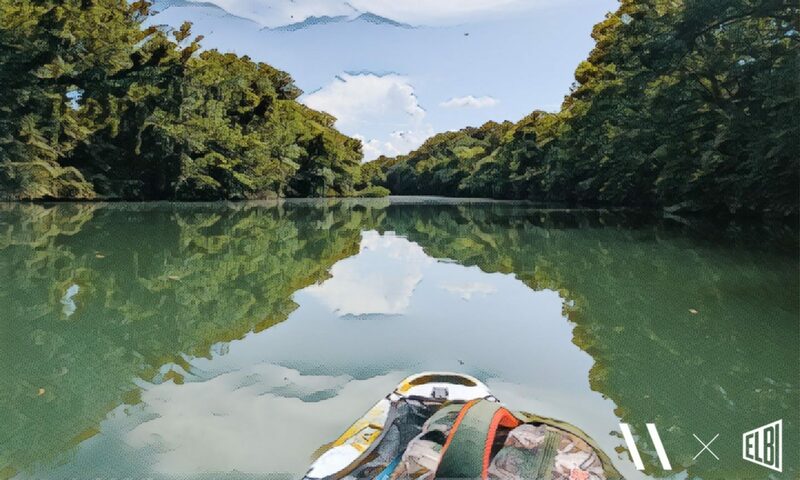 One of my partners was more of an explorer and one was more there to float, fish, and relax. Those who know me know with “strangers” beyond a little small talk I’m not much of a conversationalist so I just did my best to ask questions, listen, and hang close for help with gear. It was a nice morning but got hot quick and the fish weren’t biting but one of my partners on the water did manage to score a Large Mouth. We hung out on the lake till 11 or so then headed back to the pavilion for some hot dogs and burgers. After a few words from the organizer and a group photo, the vets left and we packed all the gear up. All-in-all it was a fun day. 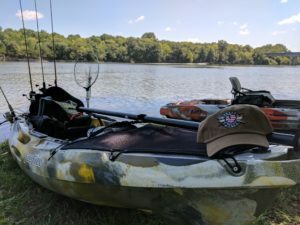 It pushed me out of my comfort zone, and hopefully I was able to do my part in helping some of the Veterans to kick back and relax some on the water. There’s one more event planed here in November and if I can, I plan to get out and help again. So What is Magnet Fishing?